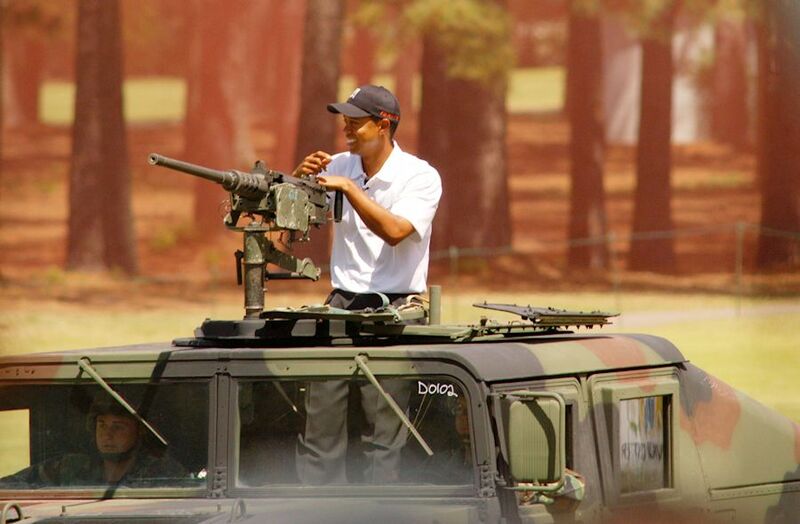 Although the US Navy Seals have neither confirmed or denied that there were discussions between the two parties, Tiger has absolutely denied that he was seeking to become a Seal. 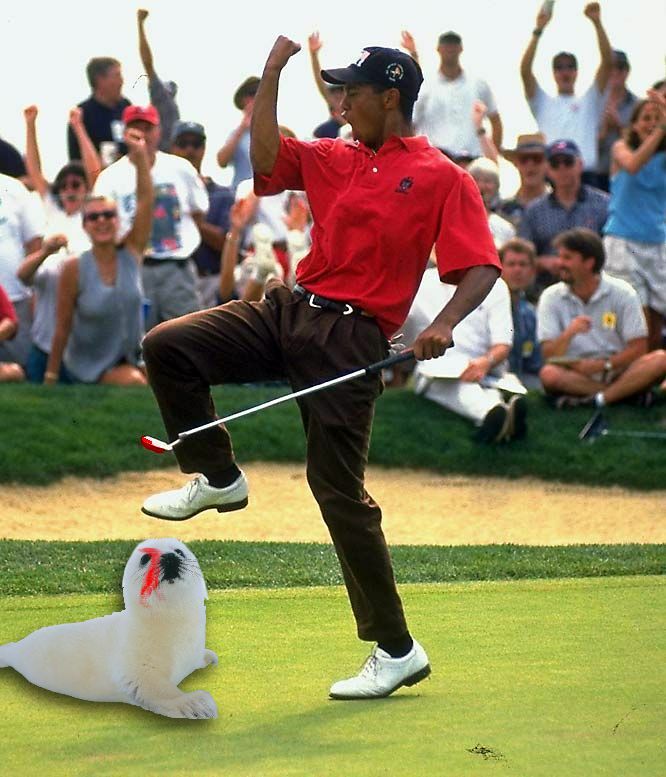 There is a suggestion that the Seals approached Tiger to join because of his athletic prowess and sporting experience. 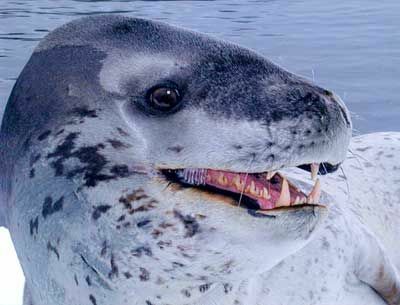 He would have been a great asset representing the Seals at the Special Forces Olympics in London 2012. 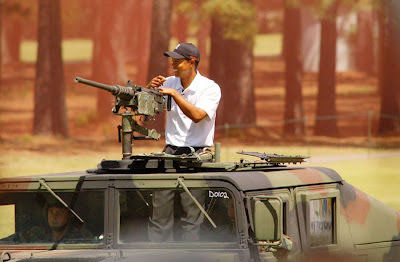 There is absolutely no evidence to suggest that Tiger has any plans to quit golf and become a special forces operative. 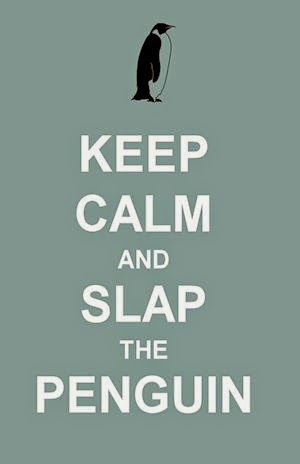 Especially considering that seals and clubs don't co-exist successfully.